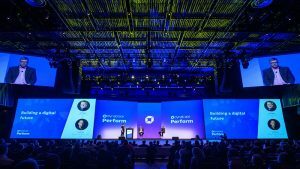 Our Mainstage keynotes for the final day of Perform 2018 were all about digital transformation – and what Dynatrace and our customers are doing to deliver cutting-edge user experiences and give themselves more space to flex their creative and innovative muscles. 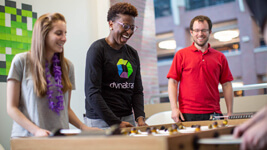 Adoption of Dynatrace Davis – the first digital performance assistant powered by artificial intelligence – has grown by leaps and bounds over the past year: 250 percent monthly growth, 10,000 interactions per month and 500 active users. And, it’s now available for free. Today our CTO Bernd Greifeneder rolled out a list of new features for Davis: a Davis skill in the Amazon Alexa store, Amazon Echo and Slack notifications, and Dynatrace search integration. 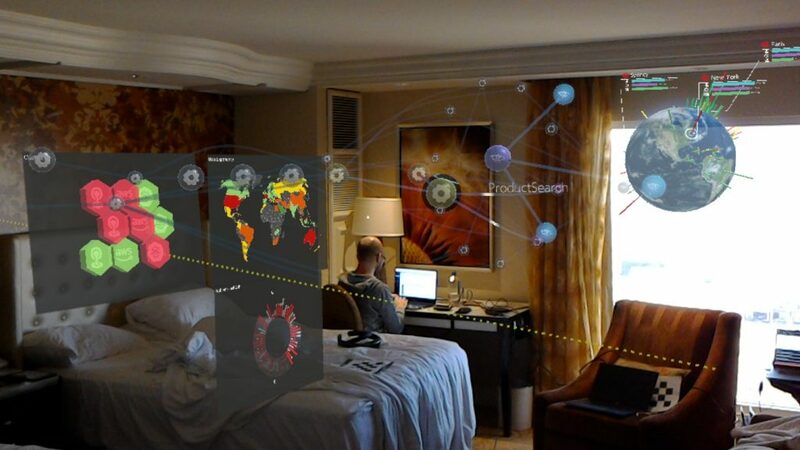 But, the biggest bombshell was our new integration with Microsoft HoloLens. A modern digital transformation mindset constantly thinks about the customer interfaces of the future, and VR and HoloLens are going to be a major part of that. 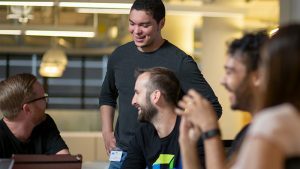 The integration of Davis and HoloLens – built entirely on Dynatrace APIs already available today – provides an innovative, new way for users to interact with their environment. 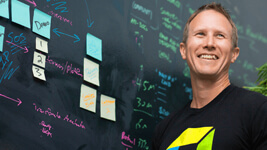 Yesterday, Alastair Humphreys talked about microadventures – “Do something you haven’t done before. 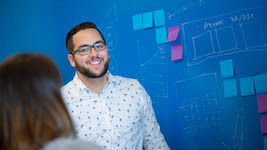 Get out of your comfort zone.” That’s what we’re doing at Dynatrace, taking our market-leading product and choosing to do something completely new, taking the steps we need to take to make sure we’re always delivering even more cutting-edge user experiences. Environments are getting too complicated to not take great adventures! 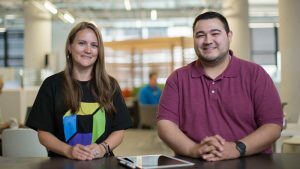 It’s always great to hear our customers talk about the digital transformation adventures that led them out of their comfort zones. 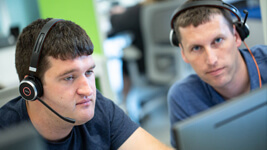 Scott Johnson, Head of Ecommerce Technology for Harrods, said his company has prized its reputation for customer service since it was founded over 180 years ago: “At the heart of our success are our customers. They’re the reason we exist, and we never forget it.” Harrods recently invested $277 million – its most ambitious investment ever – to reinvent their store and digital offerings to deliver the kind of unique experience their customers expect. 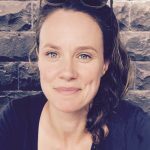 They transitioned from a website with a poor UX, no CMS, no mobile support and poor analytics integration to one that was responsive, mobile-first, fast, modular, more SEO-friendly – and one that looks like nothing else out there. 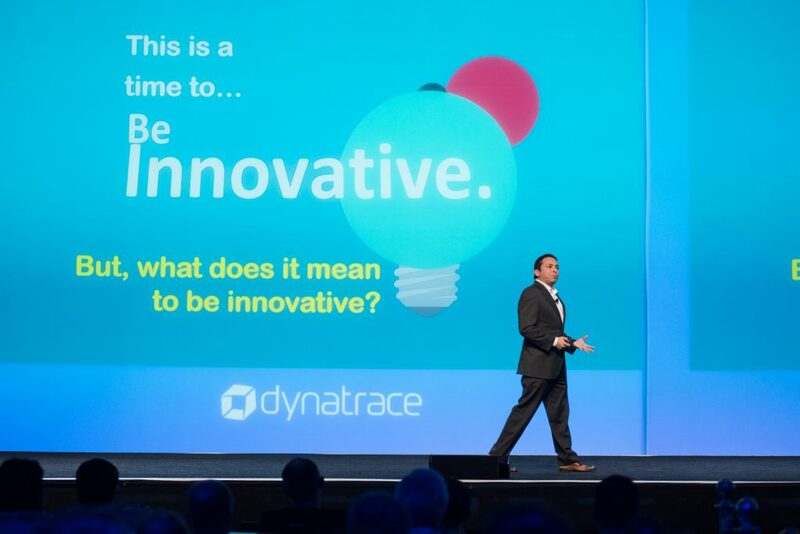 Richard Fisher, Senior Portfolio Manager for SITA, spoke about how his company had taken a digital transformation adventure of their own with Dynatrace. 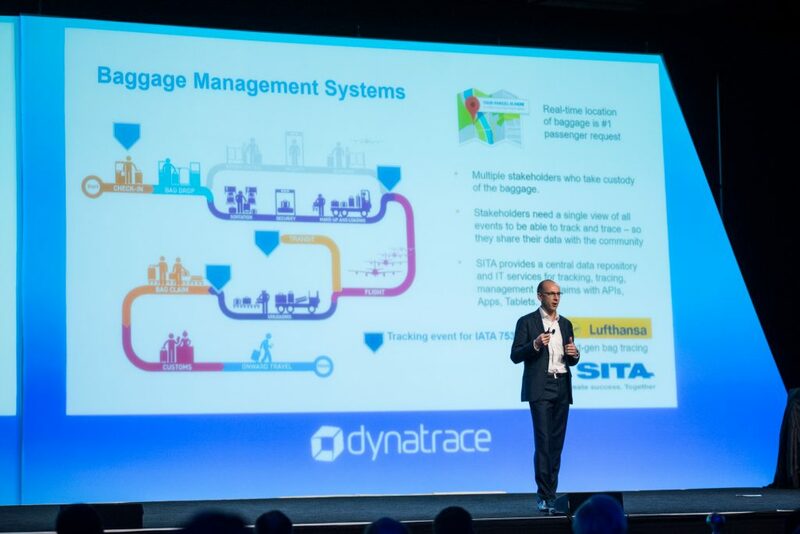 With our monitoring platform, SITA now has insight into key transactions made when users want to check in on the status of damaged, mishandled, or forwarded baggage; that insight empowers the airliners and airports to proactively address and help to resolve those customers’ issues before they can even register a complaint. Starbucks needed similar insights. 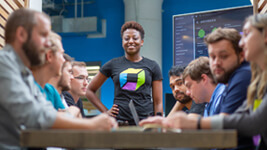 That’s why Naveen Dronavalli, Manager of Application Development, prioritized the need for a true APM solution – to ensure that when issues popped up, the right teams could be alerted, they weren’t wasting time on passing the buck or bringing everyone up to speed, and that ISVs could be held accountable for problems that were occurring on their COTS applications. 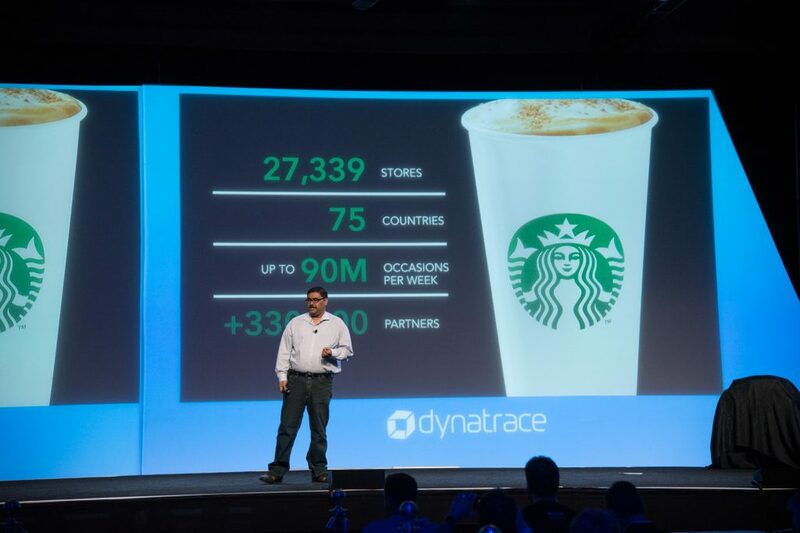 As Brian Solis from the Altimeter Group put it so succinctly: “If you’re waiting for someone to tell you what to do, you’re on the wrong side of innovation.” Harrods, Starbucks, SITA – all our customers took the step to embrace a digital transformation adventure with Dynatrace because they realized they needed to break their old ways of thinking, and embrace innovative ways of solving their problems. We all have the capacity to be change agents in our organizations, to be the one to step up with a new approach. 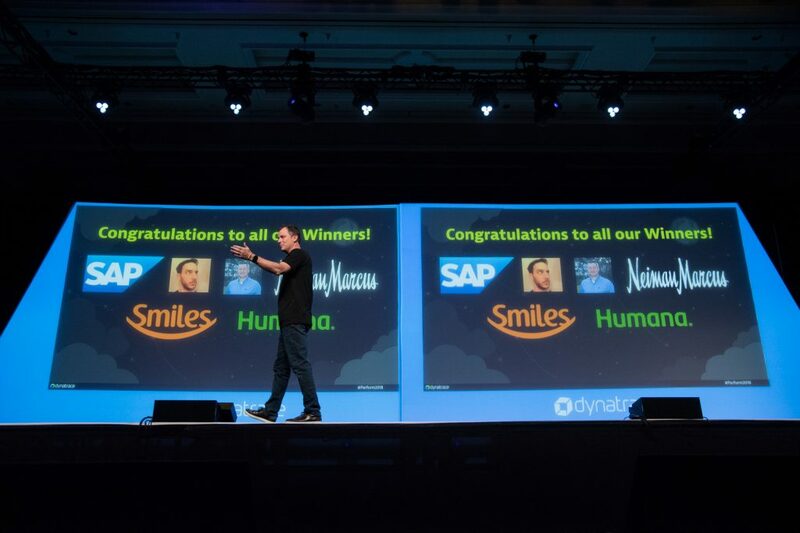 That’s part of our mission at Dynatrace: empowering our customers with the digital monitoring tools they need to realize their ambitions as change agents. And, with that, Perform 2018 has come to a close! 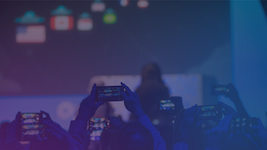 A big thank you to all of our customers, partners, employees, speakers and hands-on-training instructors who put together an incredible 72-hour lineup of keynotes, breakout sessions and trainings on all things digital performance. Perform is as great as it is because of all your hard work and contributions.